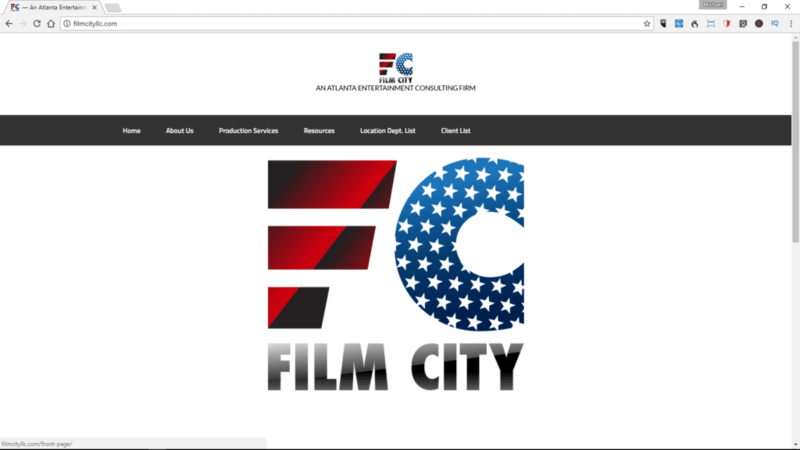 I was approached by the owners of Film City LLC to refresh their website. 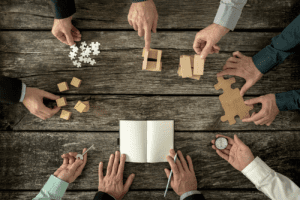 Their business required a less flashy, more informative website with a minimalist style. I installed the Enterprise Pro theme on the Genesis framework from StudioPress, one of my “go to” sources for themes. I am an affiliate for StudioPress because I love their work and use their products.